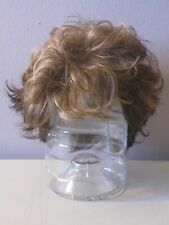 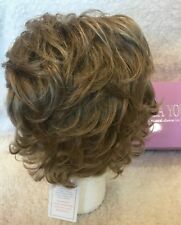 Save paula young wigs to get e-mail alerts and updates on your eBay Feed. 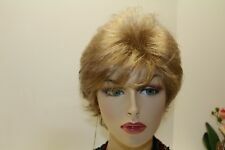 Unfollow paula young wigs to stop getting updates on your eBay Feed. 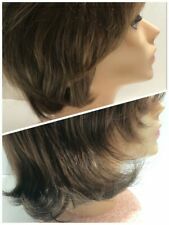 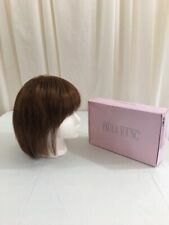 Paula Young Wig LINDI Color is #24/14 Mocha Frost Size Average New in box. 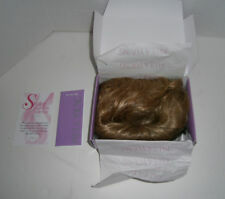 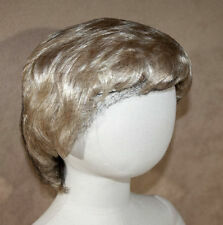 Paula Young Wig MADDY Color is Golden Rays 16/21 Average New in box.